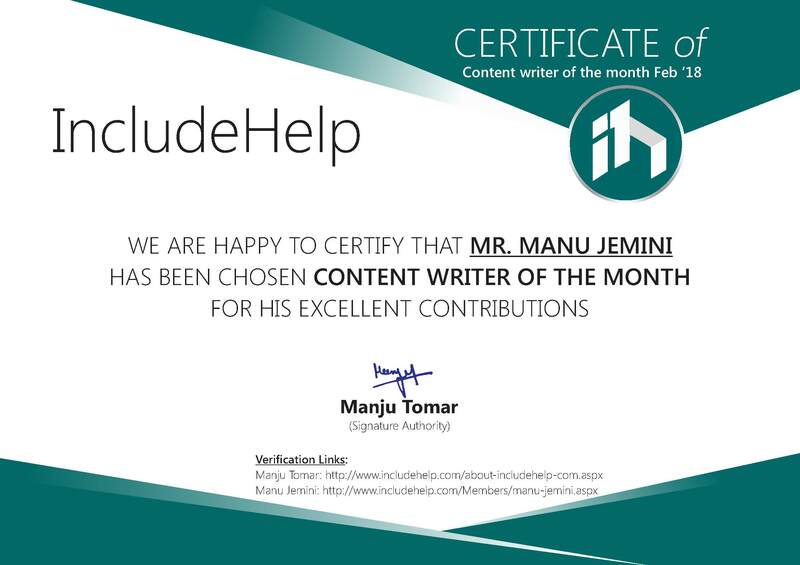 We are feeling glad to announce that Mr. Manu Jemini is the Content Writer Of The Month (February 2018) on the basis of his excellent contribution and his support to us. 5 months ago, I came into this family as a novice and knew nothing about content writing as well as blogging. Include help gave me the chance on the behalf of my knowledge and the urge to learn new ways to solve problems whether it is related to the real world or something else. I learned various things through this platform but the major one is to realize the nature of viewer and identify the problems for which people are looking for answers. 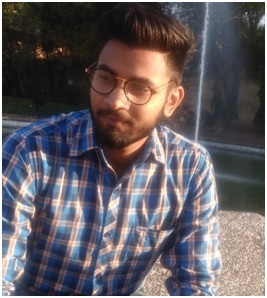 The help I get from my team is really appreciable most importantly the admin of the website, he has a very friendly nature and because of that as time grow I came out as a part of this family rather than an intern. 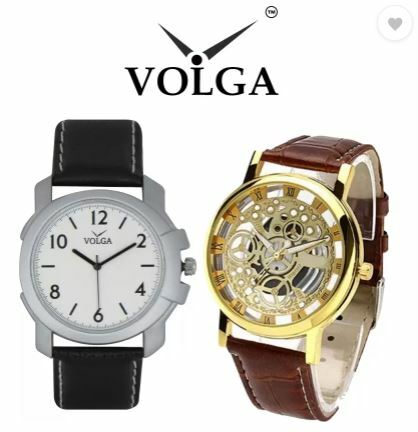 The reason behind I love this job is, each time it gives me the satisfaction of helping someone out with my source of knowledge, the knowledge I got together by learning various things. And at last I request to all our visitors to come to our website and please spread our source of knowledge by sharing with your community and help us to improve our work by leaving the queries. Believe me include help is always there for you.